Yesterday we showed you one of the first augmented reality applications for the new iPad 2, the AR Magic Mirror iPad 2 App, today we have another one the Junaio augmented reality browser app. 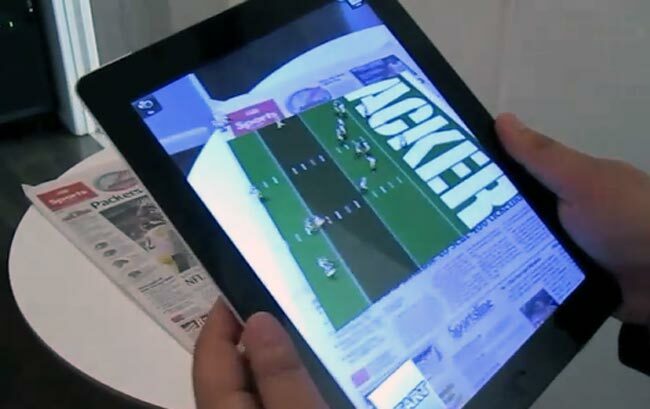 We have seen the Junaio augmented reality app before here at Geeky Gadgets, and this new version has been updated to support the iPad 2, have a look at the video of it in action below. The app looks even better on the iPad 2, and according to the guys over at The Next Web, the iPad 2 version of this cool augmented reality app should be available in the App Store any day now.